With GROHE Atrio’s comprehensive collection of beautifully made brassware and complementary accessories, it’s never been easier to create a seamless bathroom design. 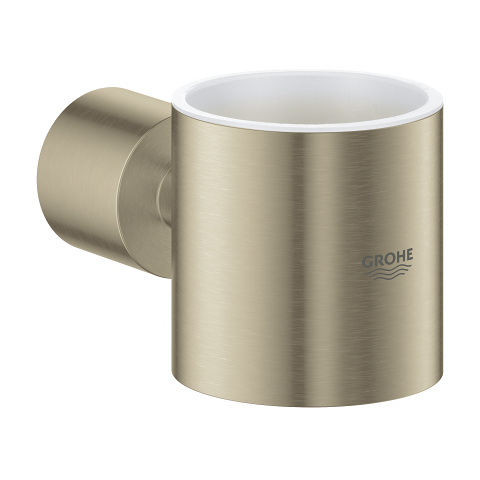 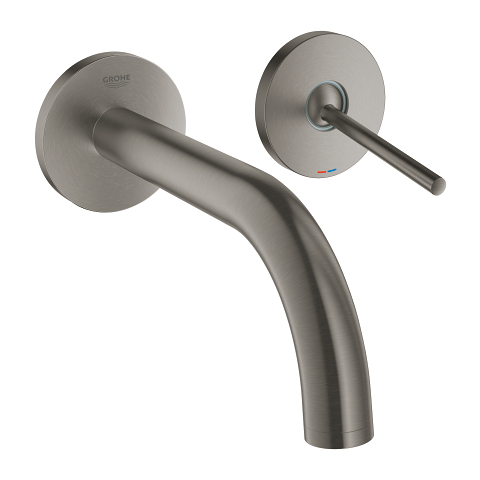 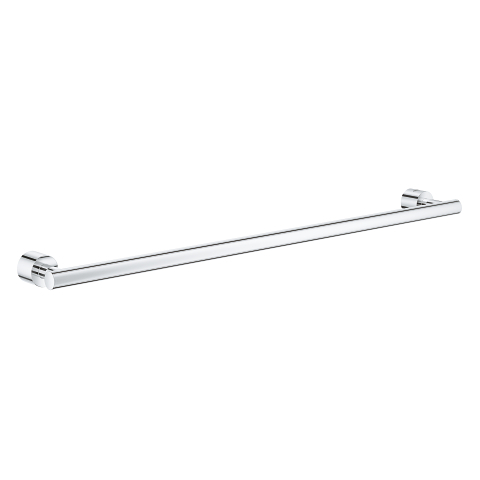 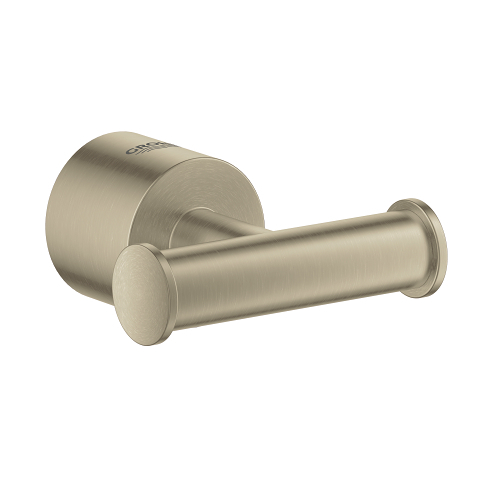 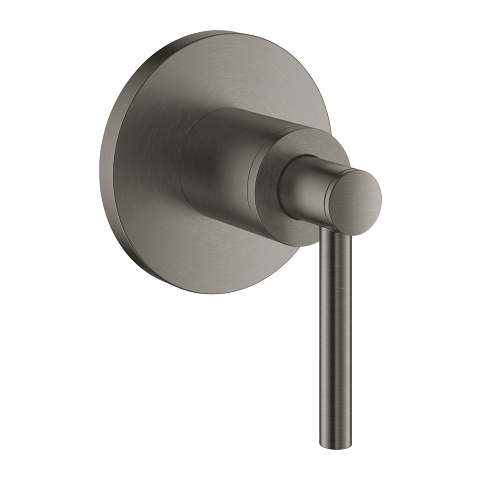 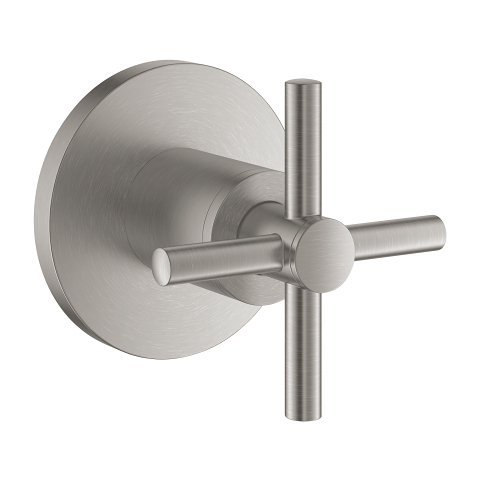 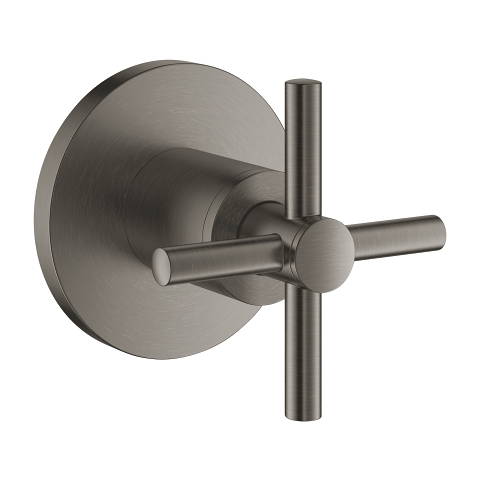 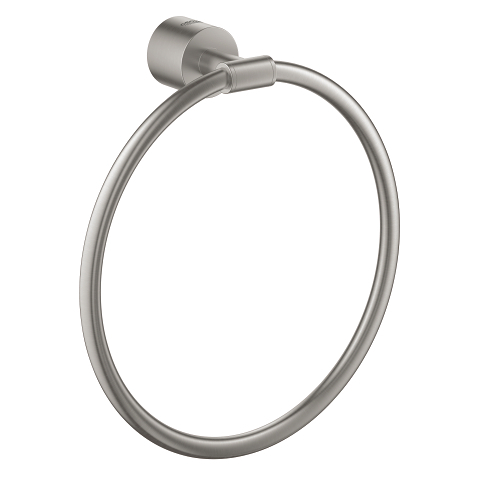 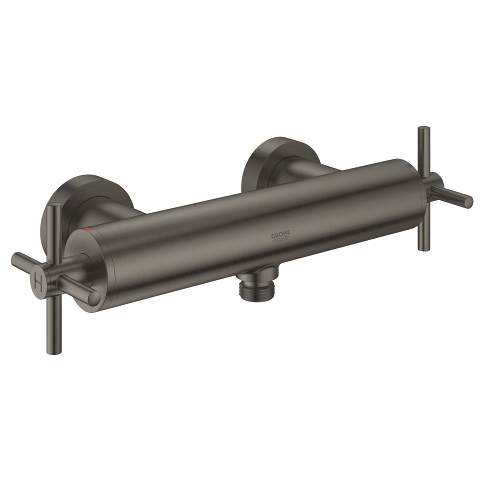 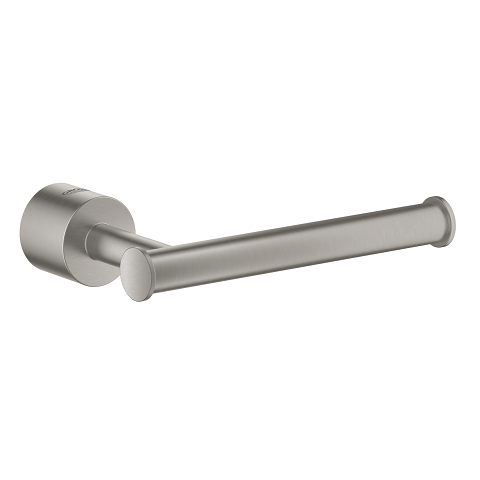 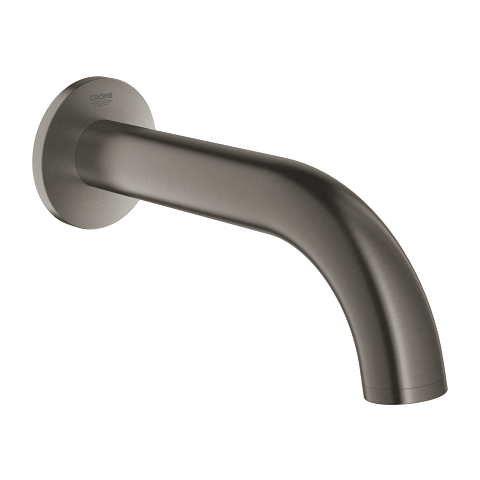 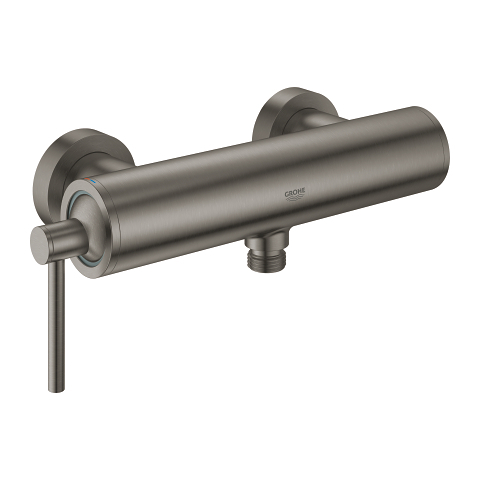 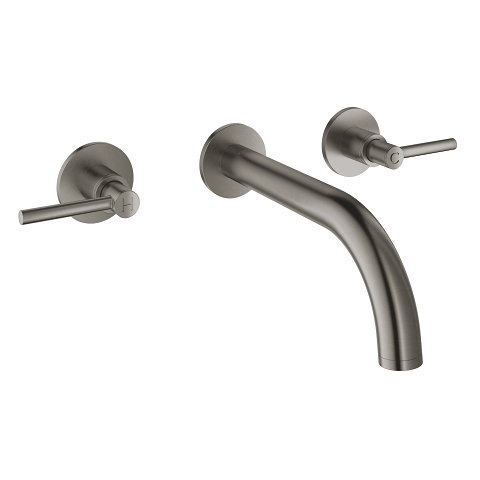 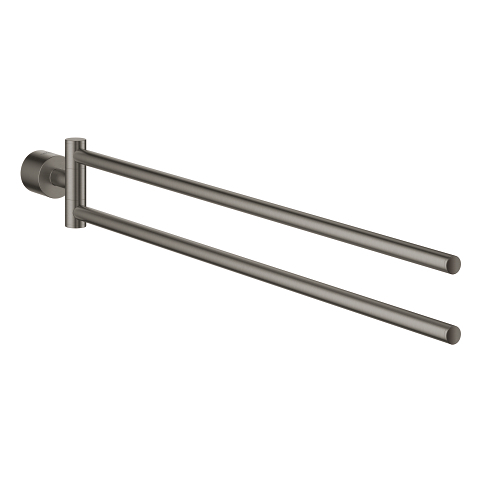 Crafted from the finest materials, the GROHE Atrio robe hook has a timeless design and concealed fastening for a perfect look in any classic or contemporary bathroom. 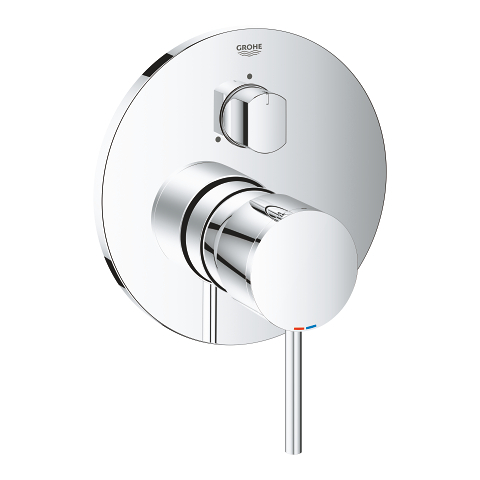 Just add your favourite robe or dressing gown! 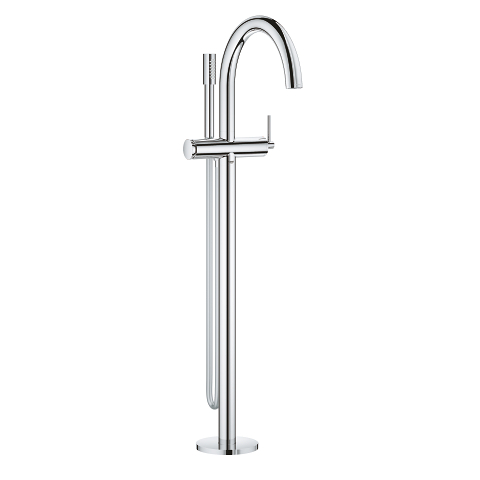 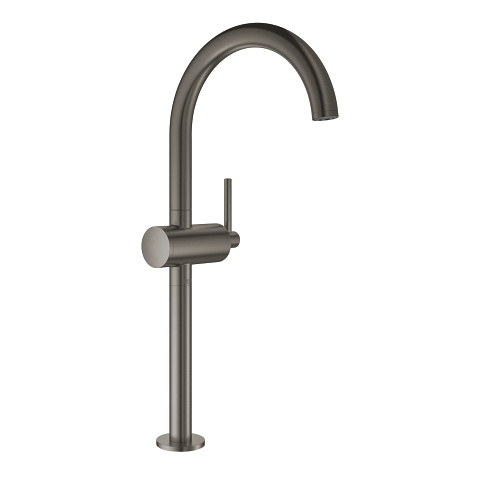 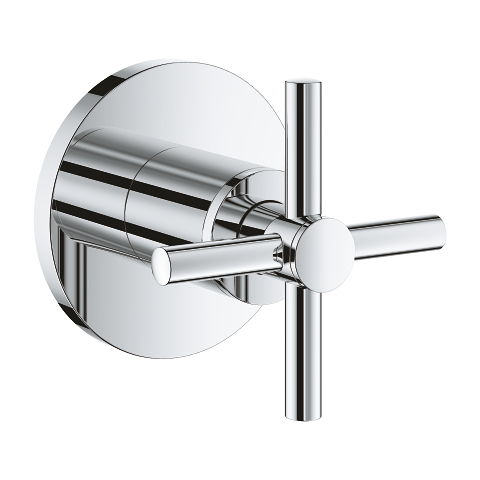 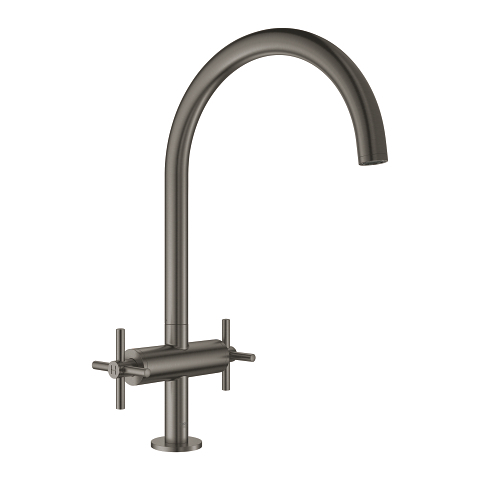 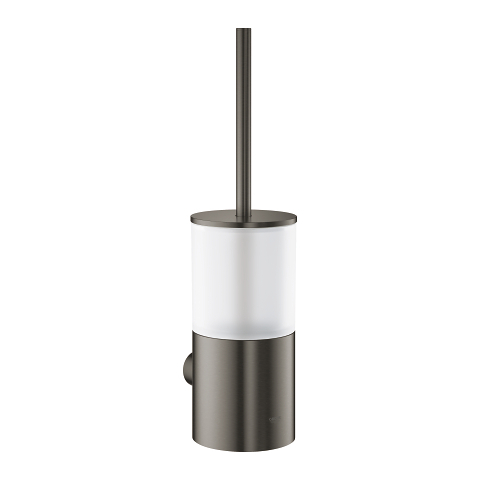 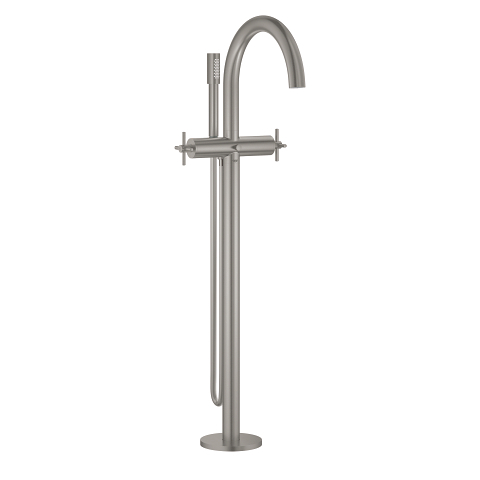 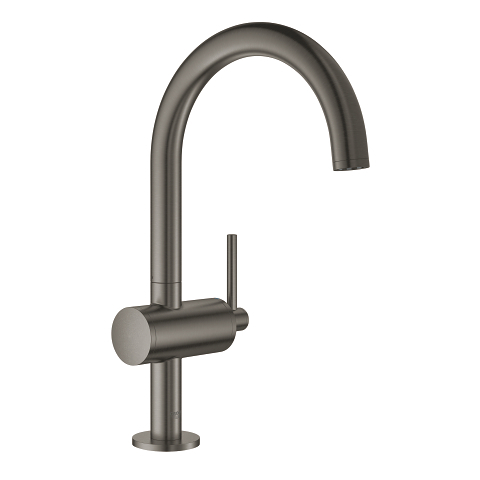 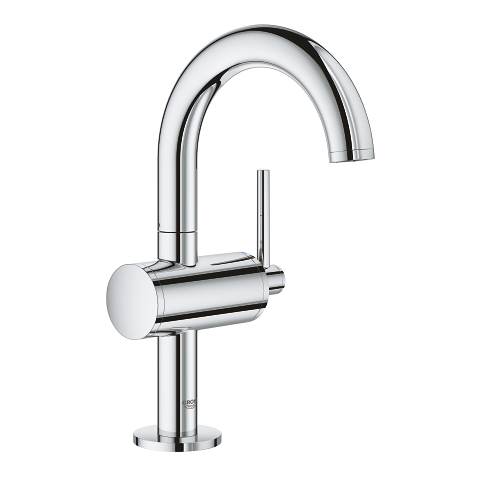 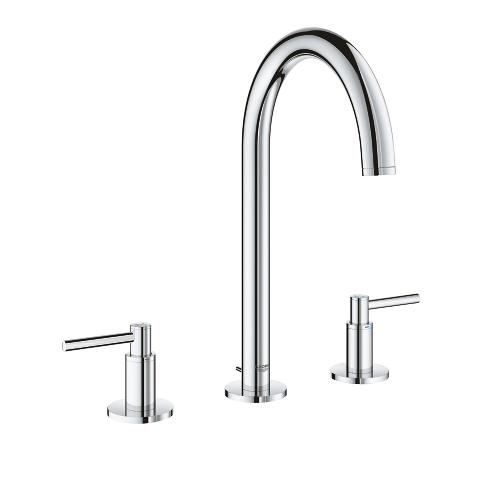 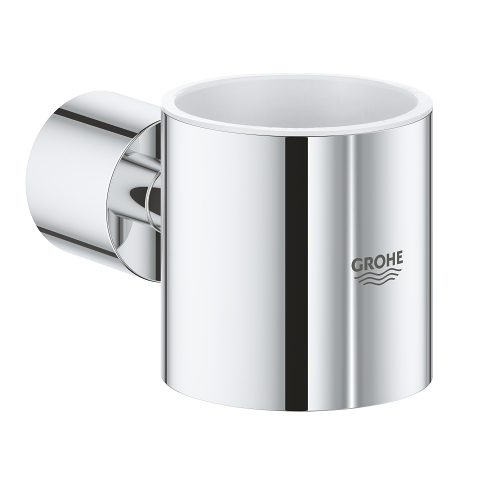 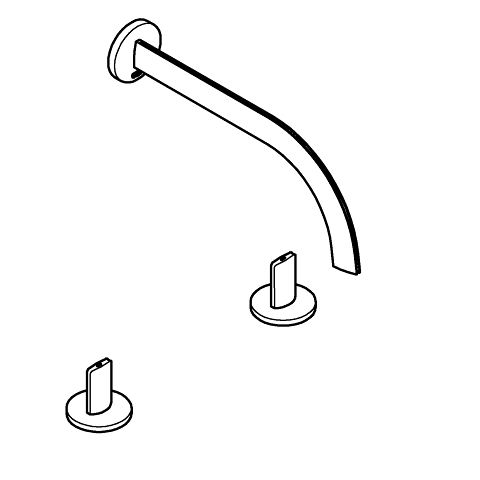 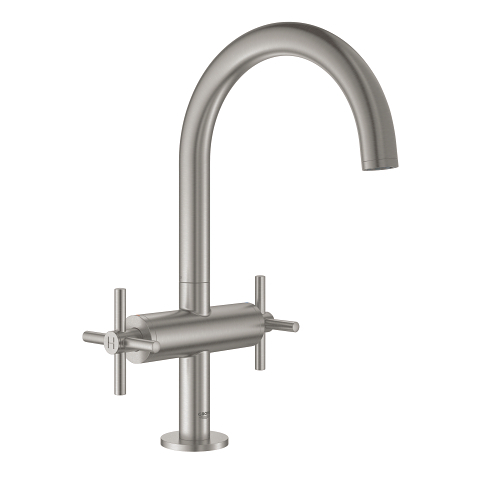 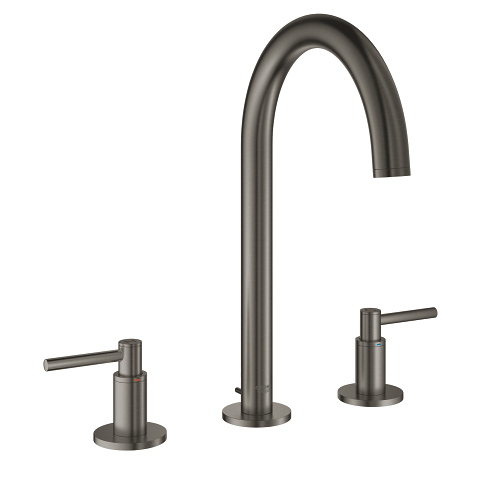 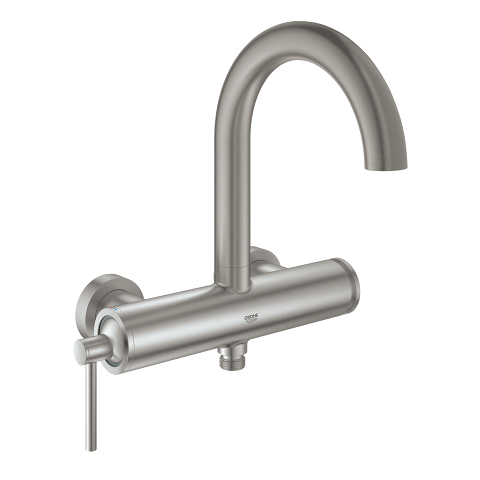 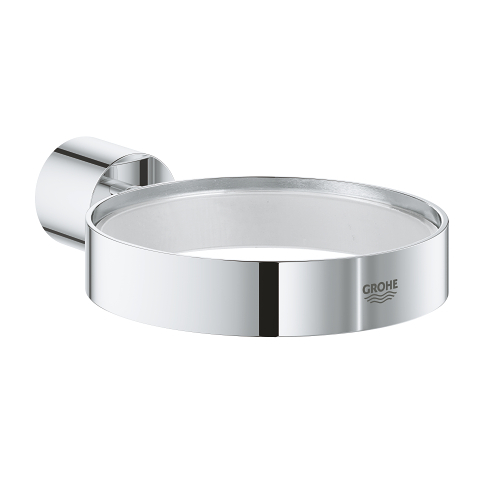 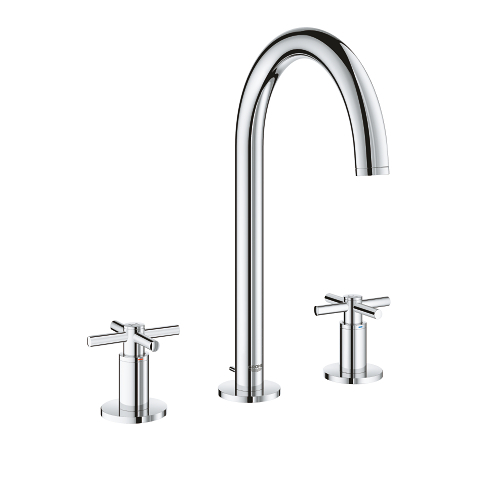 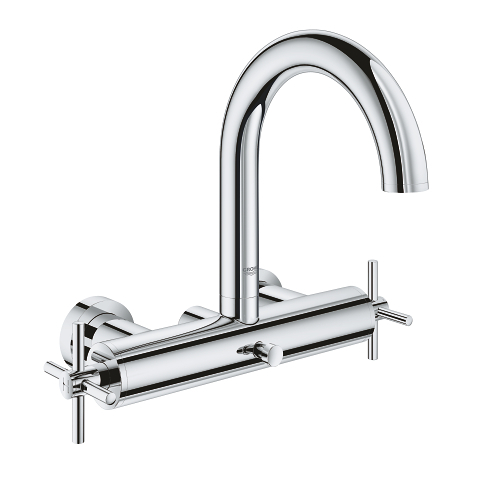 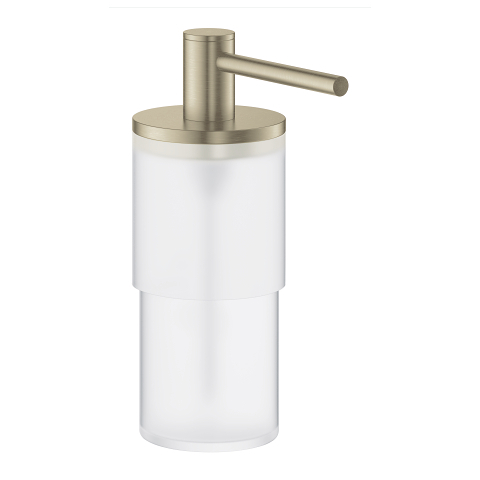 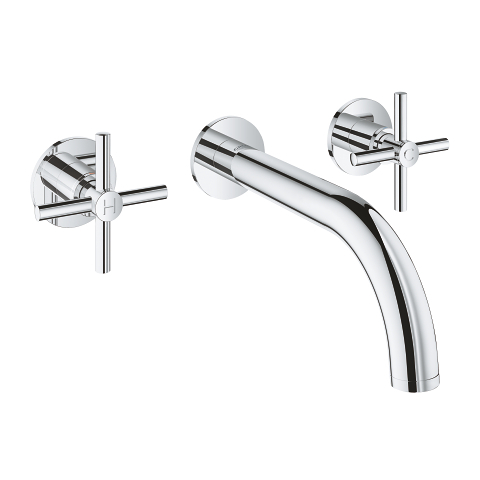 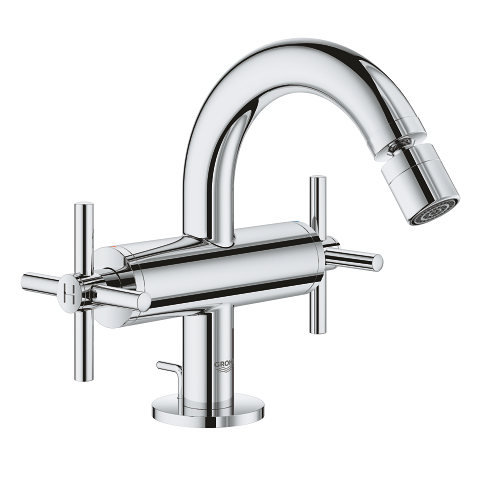 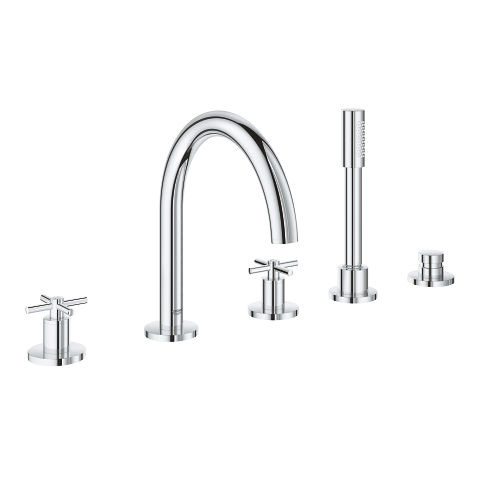 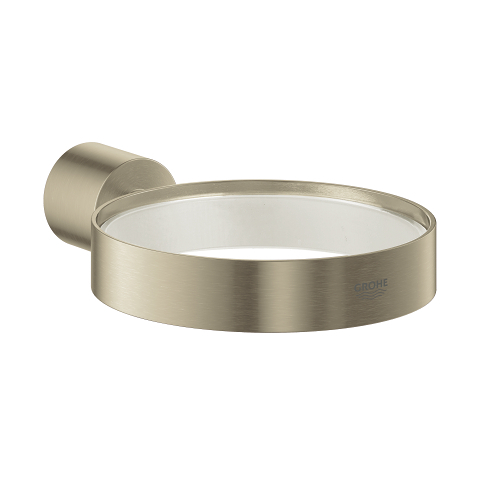 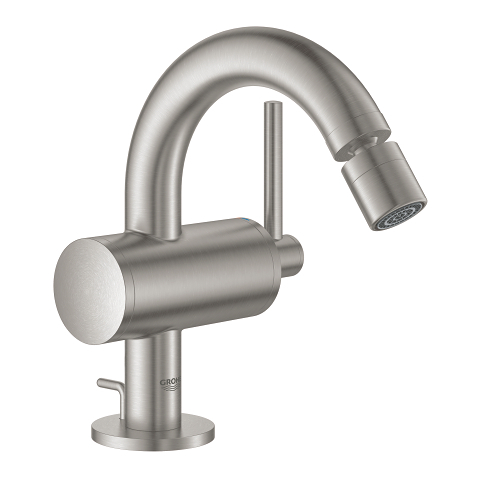 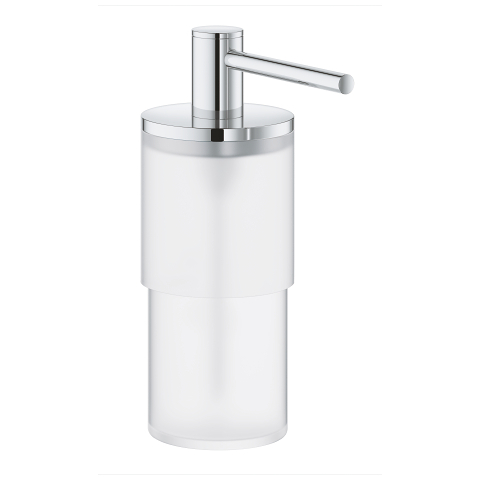 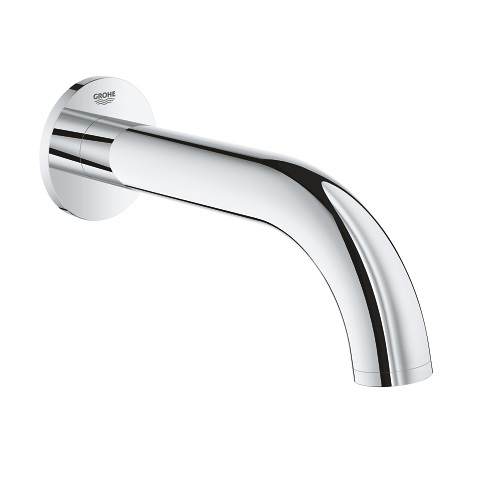 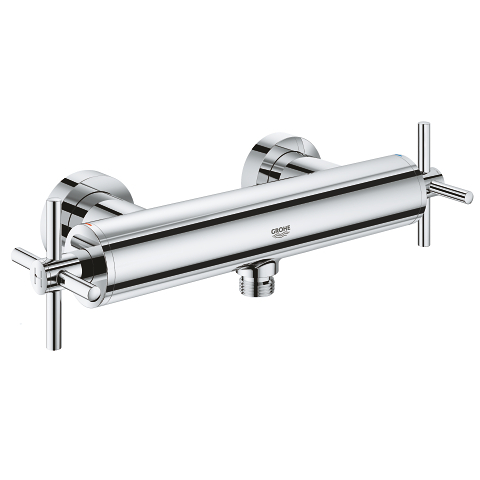 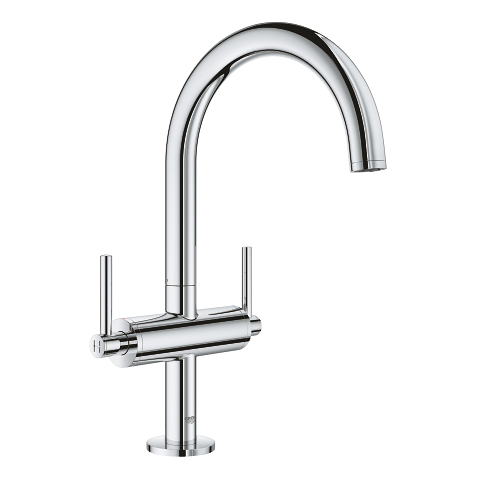 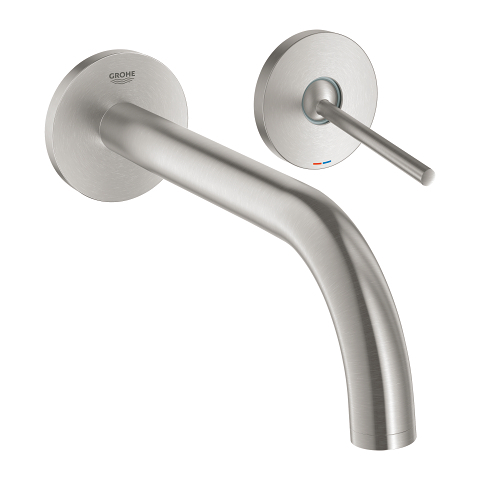 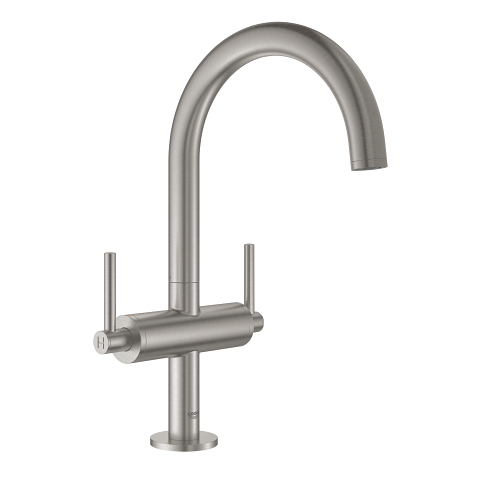 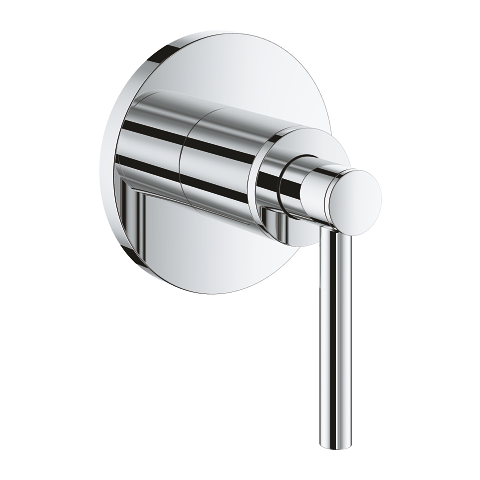 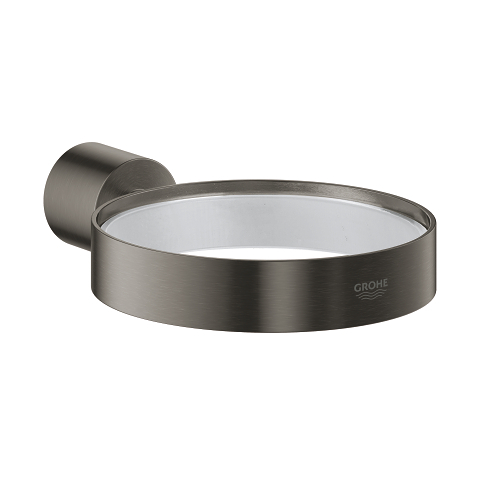 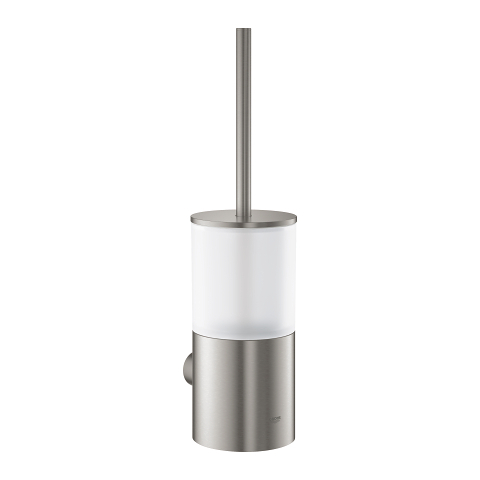 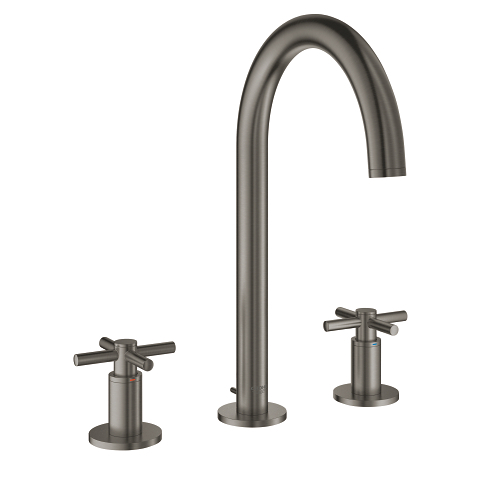 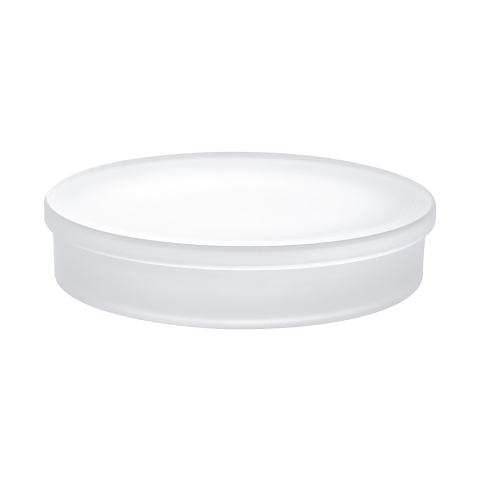 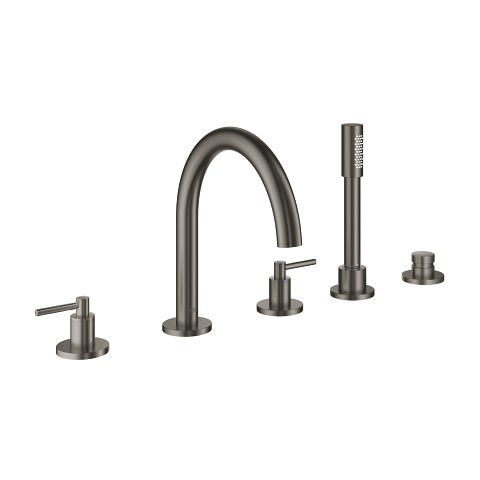 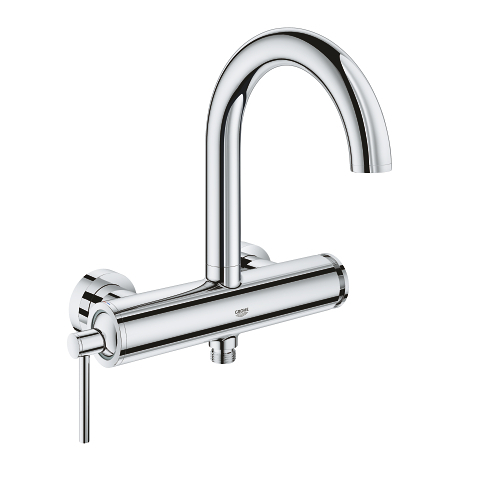 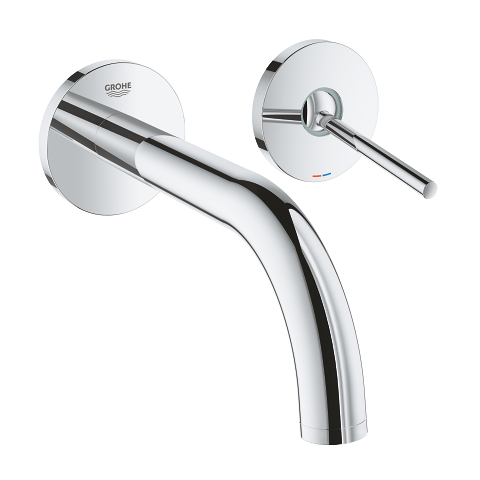 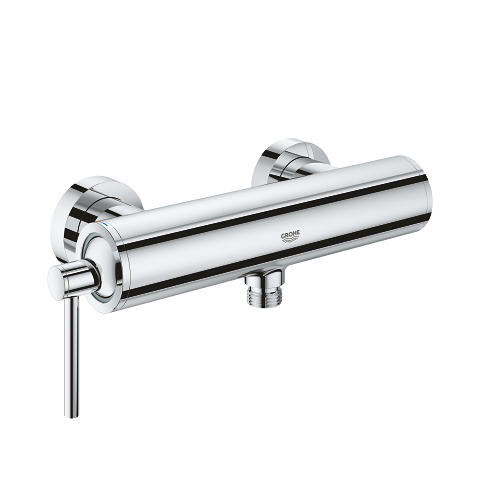 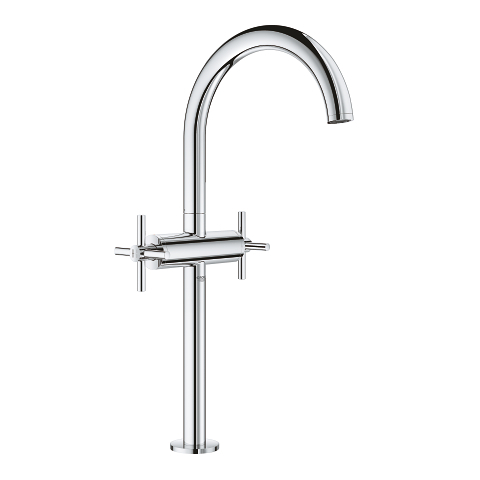 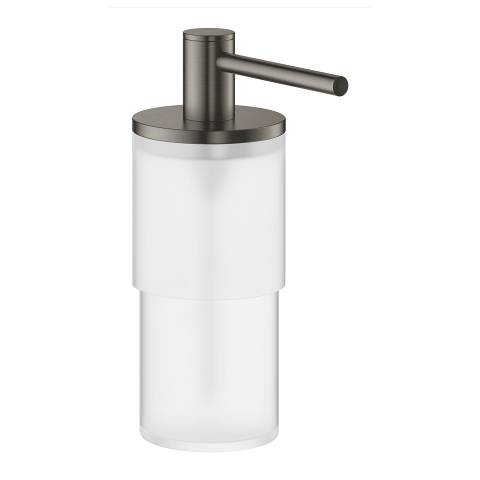 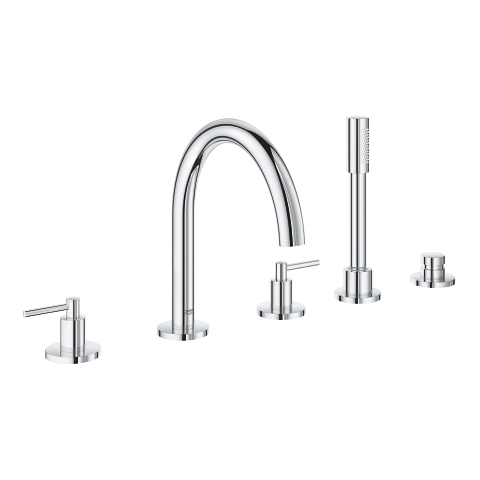 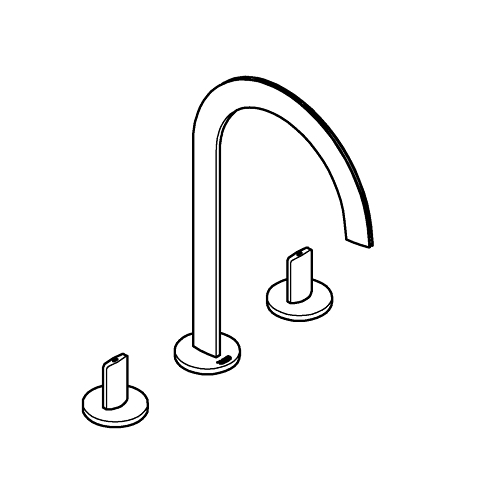 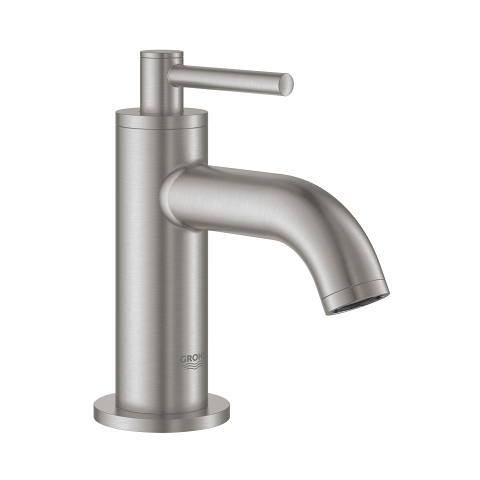 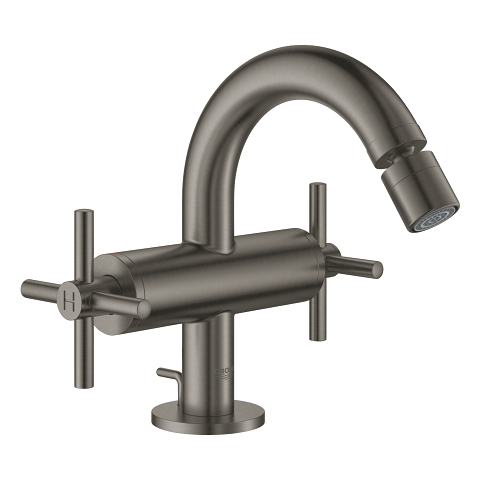 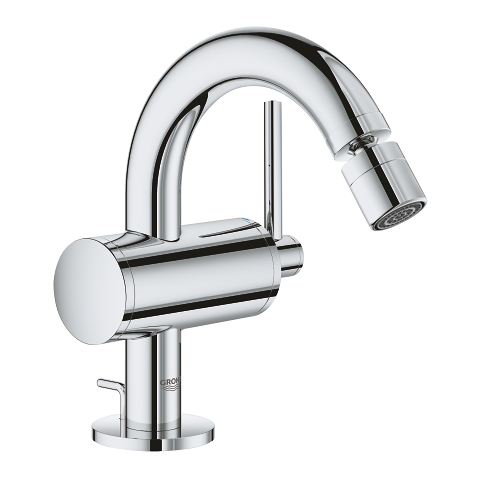 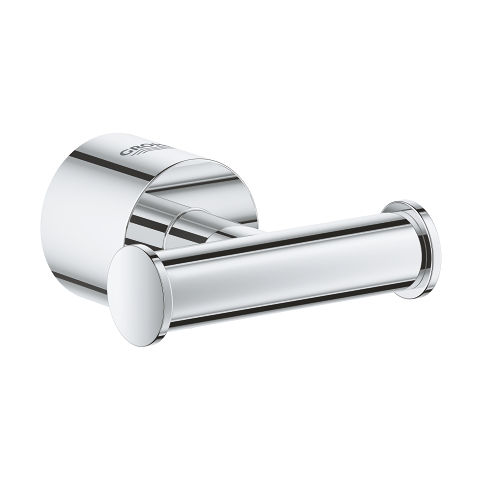 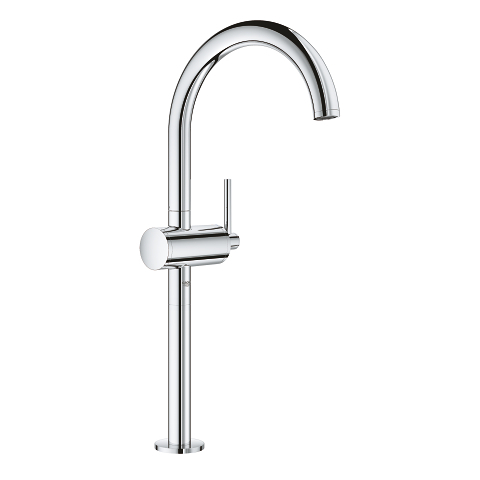 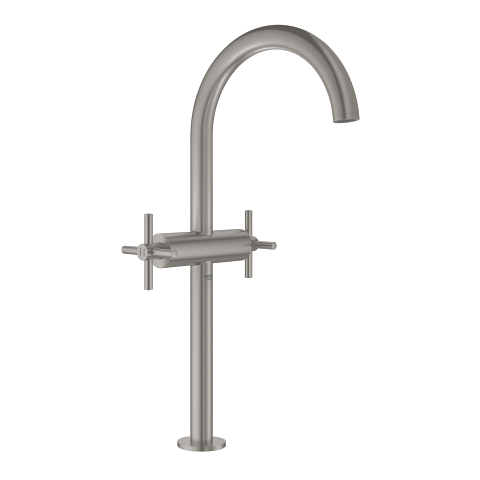 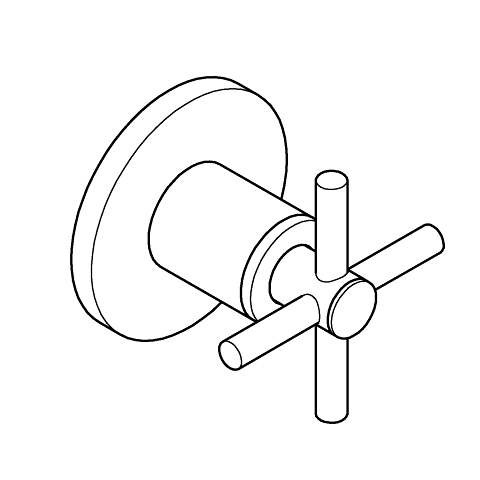 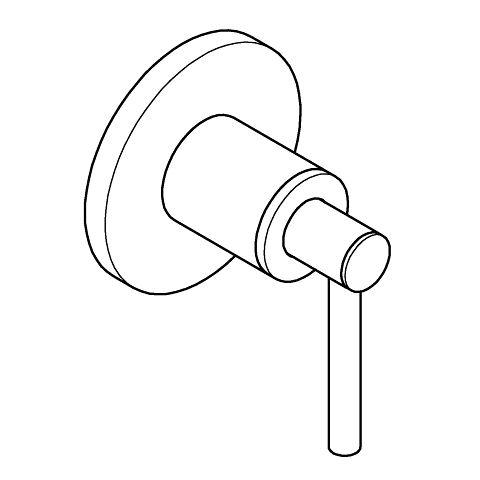 It also features a durable GROHE StarLight chrome finish that will sparkle for years. 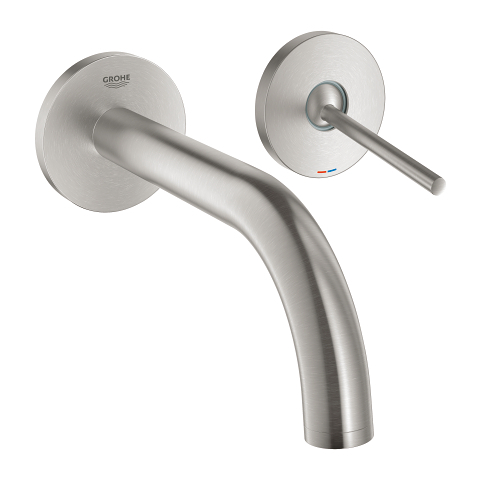 And with our clear step-by-step instructions, it's quick and easy to fit to make life in the bathroom even more enjoyable and convenient. And don’t forget the matching towel rail, ring or bar, toilet paper holder and brush set. 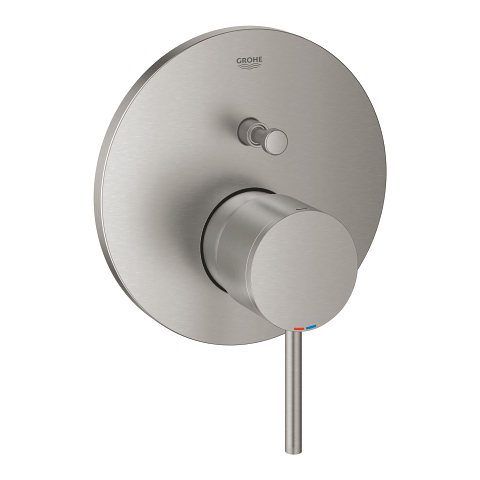 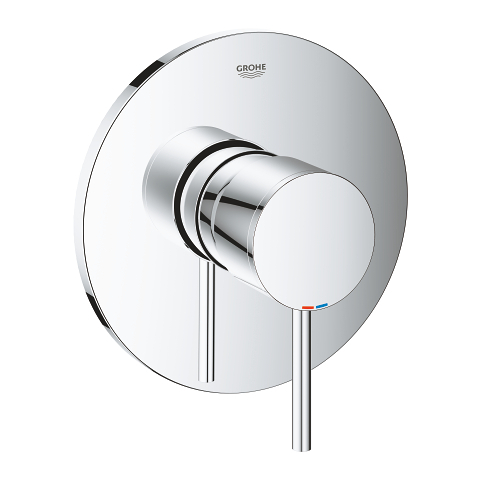 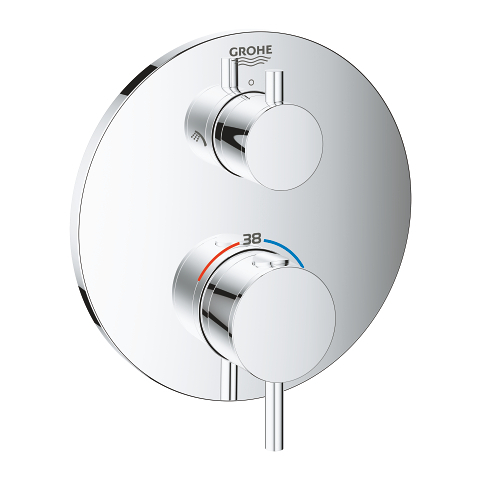 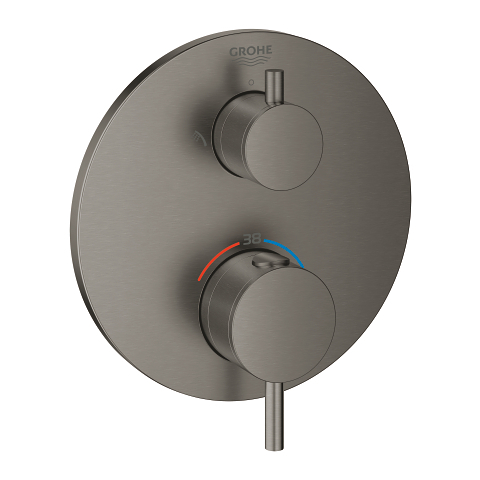 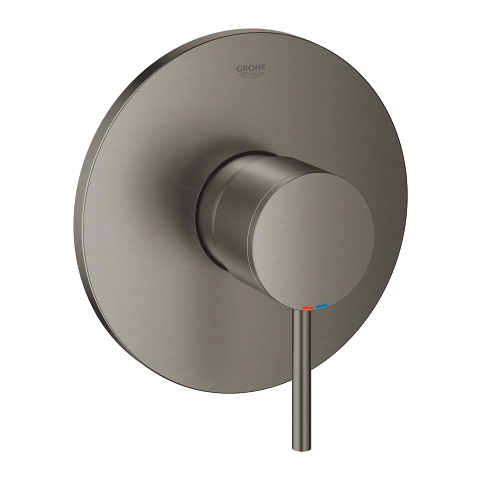 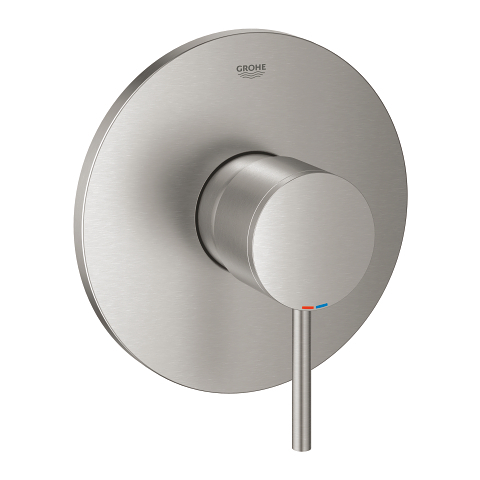 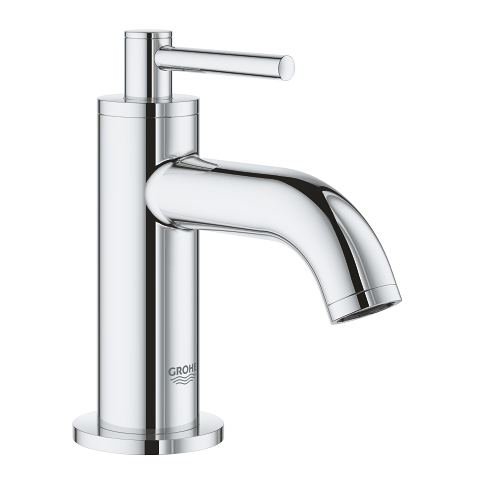 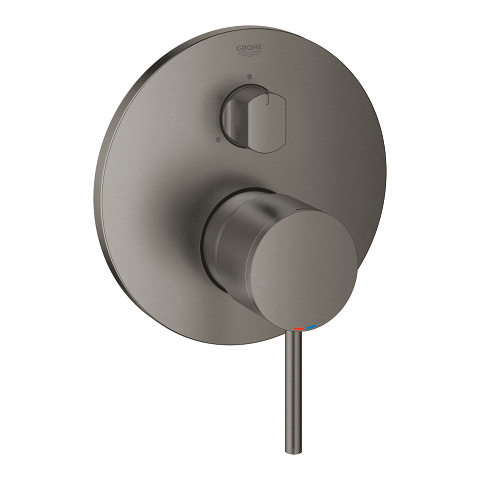 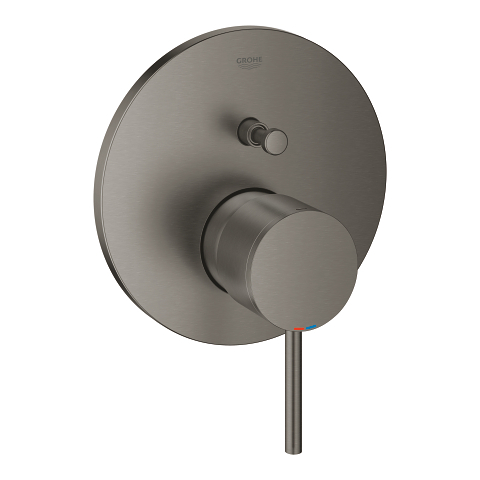 GROHE Atrio – the icon of elegance and precision!